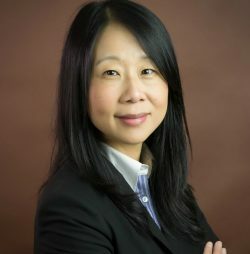 ​​Lina Gong has 17 years of experience in corporate finance, operations management, and federal contracting. She oversees a range of functions, including finance, contracting, human resources, and information technology. She is responsible for cash flow management, business proposal development, financial projections and reporting, tax planning, and benefits management. Gong received an M.B.A. from Groupe Ecole Supérieur de Commerce de Rennes in France and is a Certified Financial Planner. Prior to joining JBA in 2010, she was the director of finance and administration for Lee and Associates for 7 years.